We will be bag packing at Asda Wythenshawe on Tuesday, the 4th of December, to raise funds for the centre. 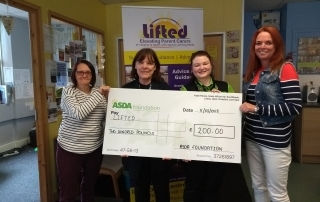 Last Friday, Asda Wythenshawe’s Community Champion, Rebecca, visited the centre to hand us a £200 cheque from their Green Token Giving programme. 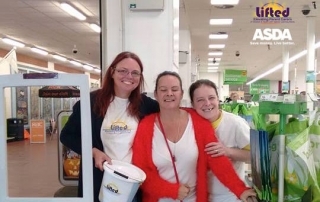 We will be bag packing at Asda Wythenshawe on Wednesday, the 20th of December, to raise funds for the centre. 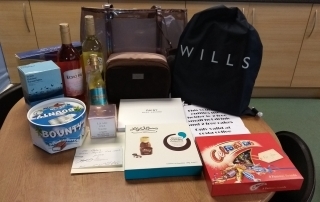 We’ve just received more additions to our prize list for Monday’s raffle to be drawn at the Carers Week Information Event at Woodhouse Park Lifestyle Centre.